Anchor Days is a high-energy program that assists new students in their transition to the College of Coastal Georgia. The program is designed to familiarize students with the campus, outline academic expectations, and highlight programs and services that will assist in student success. At the end of the program, students will leave ready to begin the academic year with a better understanding of the campus community and fully integrated into the Mariner culture. Anchor Days is phase two of a three phase orientation program that includes Summer/Spring Orientation sessions and Coastal Discovery Workshops. A program specially designed for students attending the College at the Camden Center. Both residential and commuting students are required to attend. Do students have to attend Anchor Days? Yes…new, first time freshmen under the age of 22 must attend Anchor Day. Attendance will be taken. If a student is unable to attend Anchor Day, they must submit their reason with supporting documentation in writing to studentlife@ccga.edu subject line: Anchor Days. Requests will be reviewed by the Vice President for Student Affairs & Enrollment Management. How do I sign up for Anchor Days? You don’t have to sign up for Anchor Days. We will be expecting all of our incoming first-time freshmen students age 21 and under to attend. All you have to do is show up. Is there a cost for Anchor Days? Students will pay a one-time $50 orientation fee that covers the cost of Orientation, Anchor Days, and the Coastal Discovery Workshops. If students attended the summer program and paid the $50 fee, they will not be required to pay the fee again. Payment from students who did not attend a Summer/Spring Orientation program will be expected at Anchor Day. The College accepts cash, checks, and major credit cards. Should parents attend Anchor Days? While we welcome parents and families to our campus, Anchor Days is designed for students only. What will we do at Anchor Days? Students will be broken into small groups lead by the Blue Crew. Blue Crew members are current student volunteers who have been selected to assist new students in their transition to college. Students will attend sessions that will help better prepare them for the start of their first year of college such as a classroom experience, social activities, and extensive campus tours. How have students been informed about Anchor Days? Students attending Spring Entry Orientations are informed about the program. Additionally, students received letters / correspondences from the Admissions Office.. For our residential students, they will be reminded about the program at move-in. Who do I contact with questions about Anchor Days? 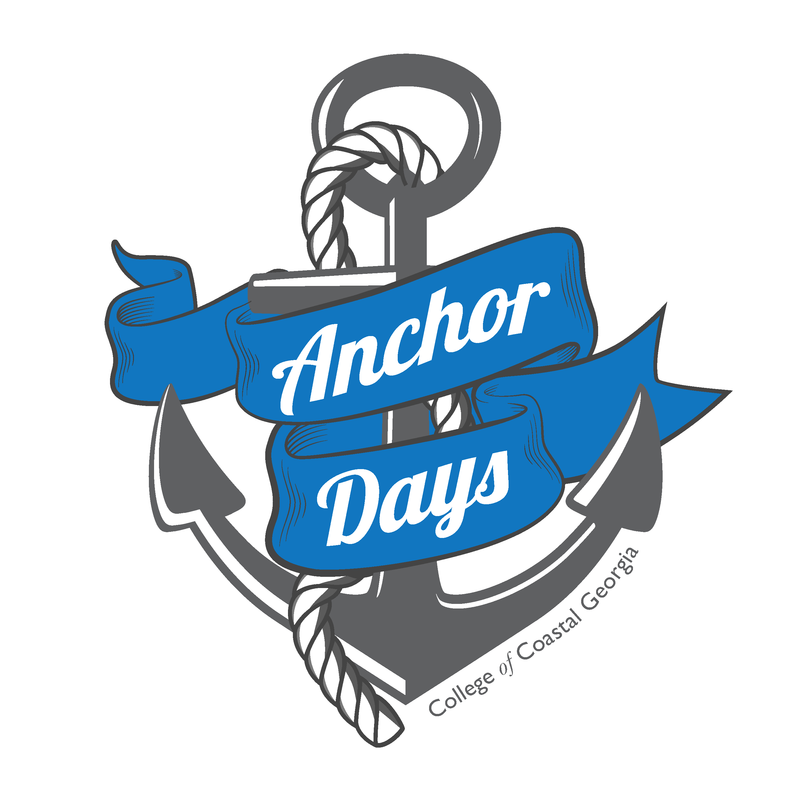 Questions about Anchor Days can be directed to the Division of Student Affairs at (912) 279-5802 or e-mail studentlife@ccga.edu subject line: Anchor Days.